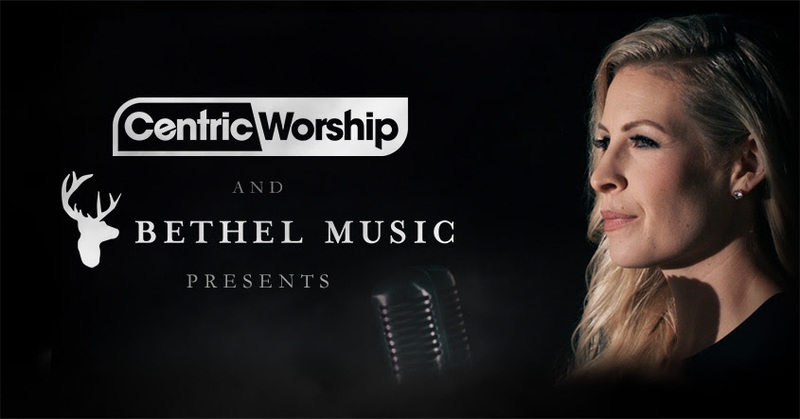 We all love free music, and I am so excited to share with you this week's free download from Centric Worship! In the past few weeks, they have given us a free download, plus chord charts, of "Belong" by Aaron Shust (off his newest album Love Made a Way) and "Enough For Me" by North Point InsideOut. Now they are giving us a song by one of my favorite worship leaders: "Gravity" from Bethel Music's Jenn Johnson! This song is off Brian & Jenn Johnson's phenomenal release After All These Years. "This song is such a fitting reminder for the times we get caught up in petty things and lose sight of what matters to the Lord. When we relish His presence, we find ourselves in awe and wonder (Psalm 65:8). Let's spend each day marveling at what God is doing here on earth, in us and through us!" You can click here to get your free download and chord charts, and here to watch the official "Gravity" lyric video. Also, be sure to read my review of the entire album, here! Enjoy!